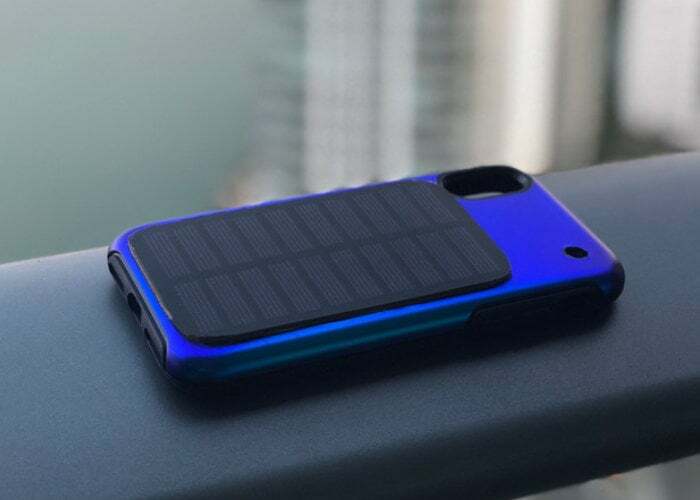 A new smartphone solar panel charging case has been created by a small team based in Miami, Florida, in the form of the Soliz. 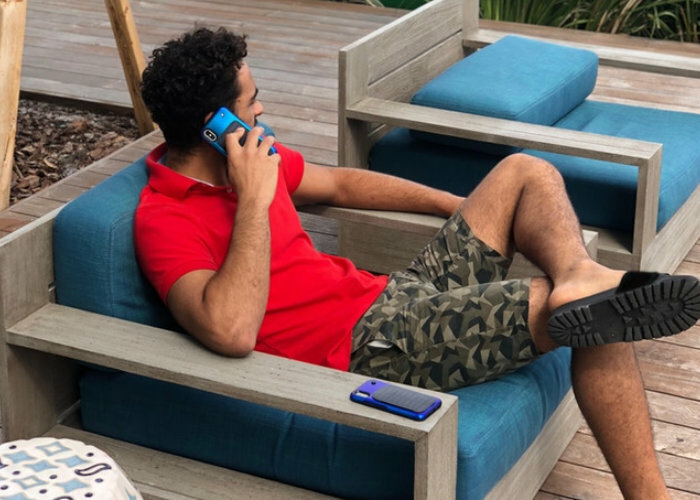 Watch the demonstration video below to learn more about the smartphone solar case which is this week launched via Kickstarter to raise the required $50,000 needed to make the jump into production. Jump over to the official Kickstarter campaign page by following the link below for specifications and the complete list of all available pledge options.